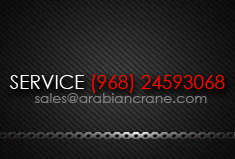 Arabian Crane Services together with Manitowoc strive for perfection and customer satisfaction! 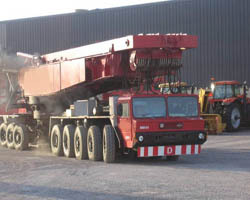 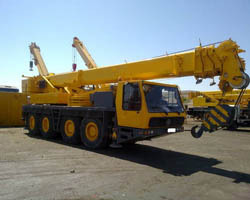 Welcome to ARABIAN CRANE SERVICES L.L.C. 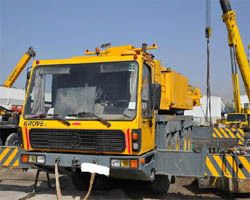 (ACS Oman). 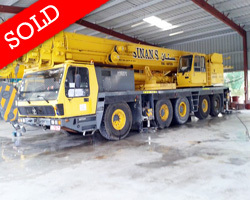 ACS Oman founded in 1999 by Engineer Abdel Ghani Athmani and responsible for its successful operations in Oman. 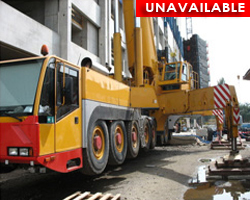 ACS is an elite and authorized dealer of GROVE WORLDWIDE in the Sultanate of Oman. 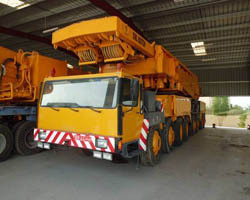 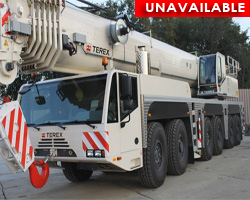 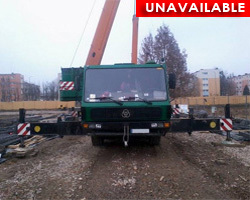 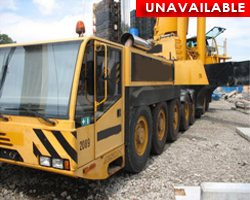 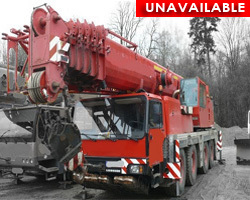 We are specialists in sales and repair of Mobile Cranes especially GROVE, COLES, KRUPP, NATIONAL Crane & all SAFETY EQUIPMENT for Cranes & Lifting appliances. 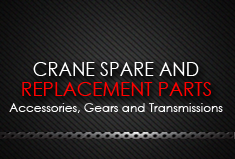 We moved our Wire line content to our newly developed website, This is to improved your viewing experience with our valued products! 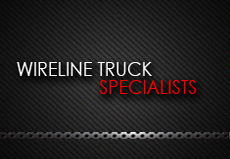 Feel free to visit! 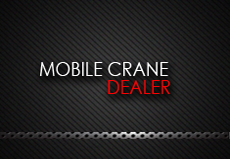 We are fully structured to meet your varied, highly region-and-task specific needs specially on Mobile Cranes.